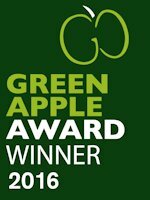 August 18, 2016 Gambit Communications receives International Green Apple Award, Again! November 10. 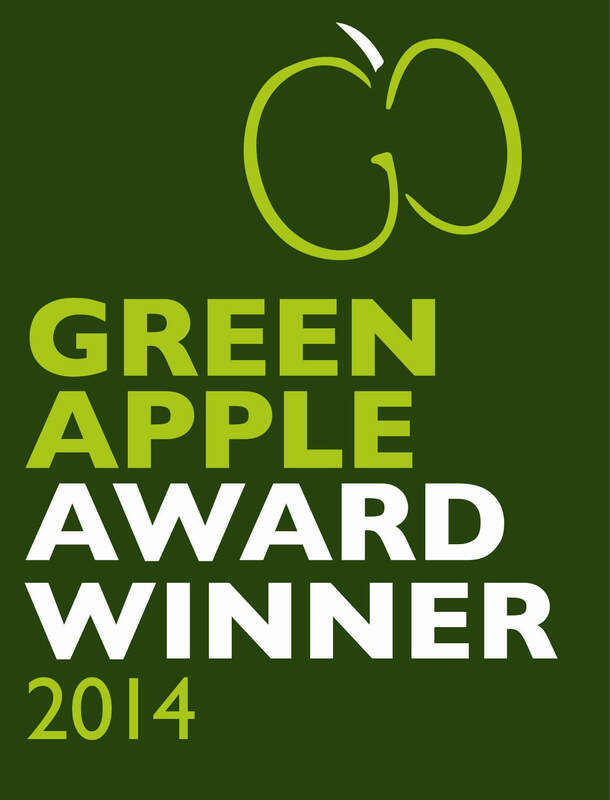 2014 Gambit Communications Wins Green Apple Award - 6th time. April 23, 2014 MIMIC Simulator 14.00 introduces Web Simulation with breakthrough in scalability. 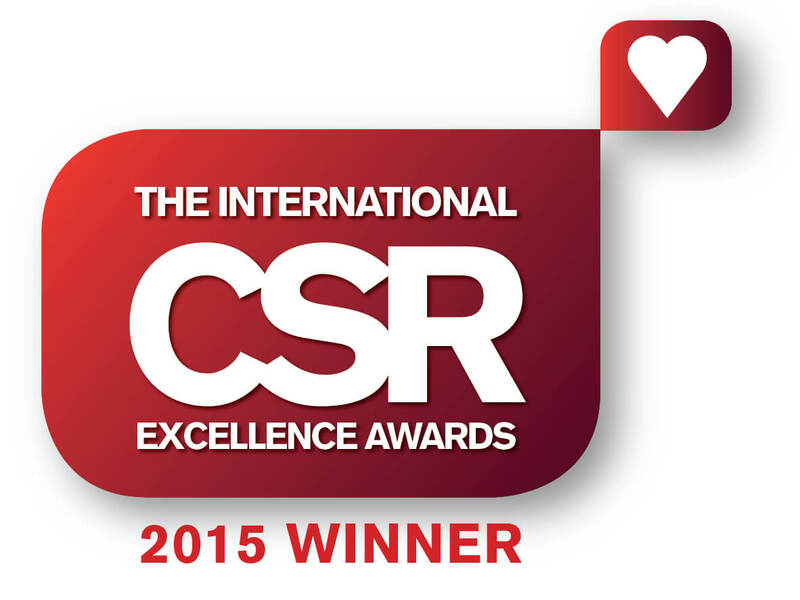 New software extends powerful simulation capability to create 100,000 device lab for a large scale testing. October 12, 2012 Fifth time, Gambit Communications receives International Green Apple Award. April 03, 2012 MIMIC Simulator 12.00 extends the support for Flow Simulation With the addition of sFlow and more configurable test environments. 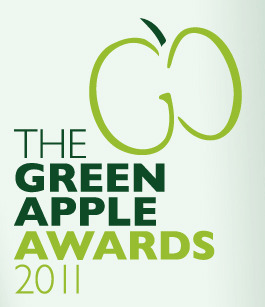 November 29, 2011 Gambit Communications receives International Green Apple Award fourth time in a row. 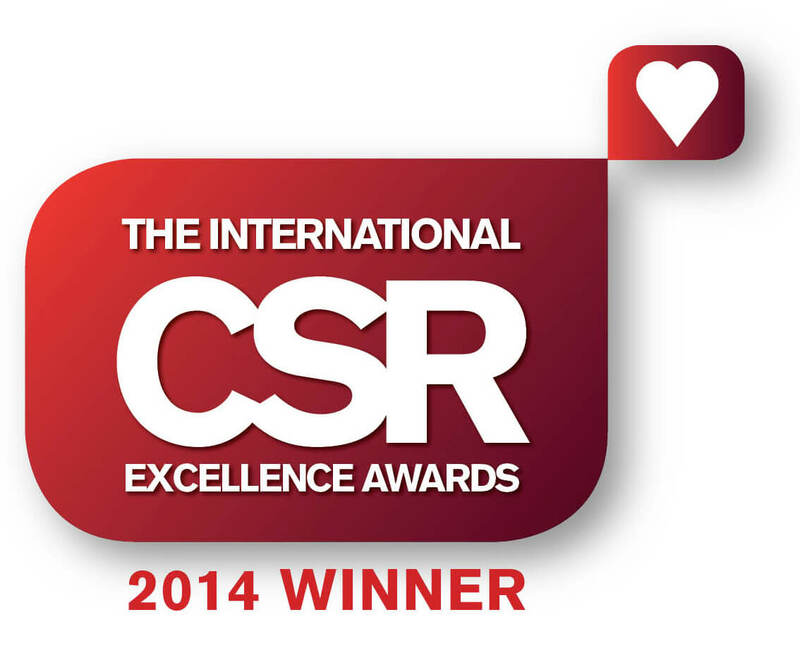 January 11, 2011 MIMIC Simulator 11.00 introduces NetFlow Simulation along with breakthrough in scalability. 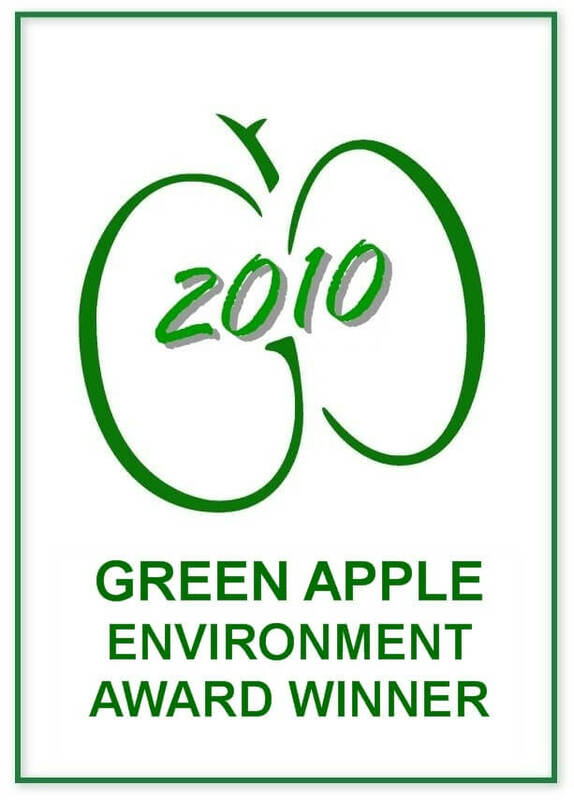 November 30, 2009 Gambit Communications receives International Green Apple Award - GOLD Winner - Two years in a Row. June 25, 2009 Gambit adds the support for JUNOS simulation with the release of MIMIC Simulator 9.40 release.